of the lifeboat by falls. 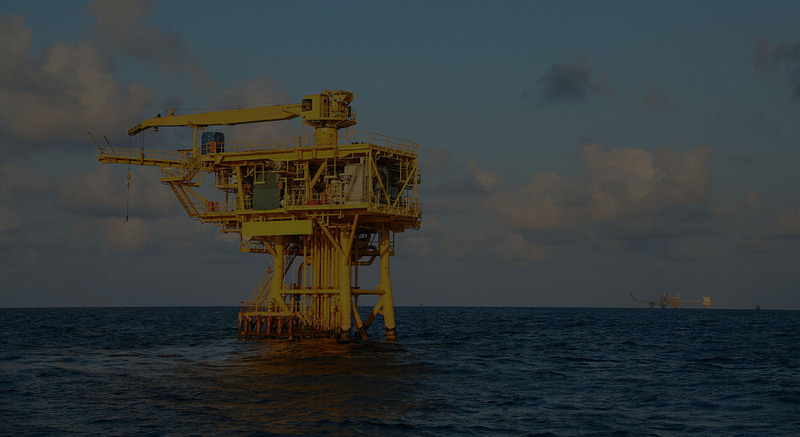 ACEBI offers freefall systems for use in offshore applications and merchant vessels. the research and development of our products. 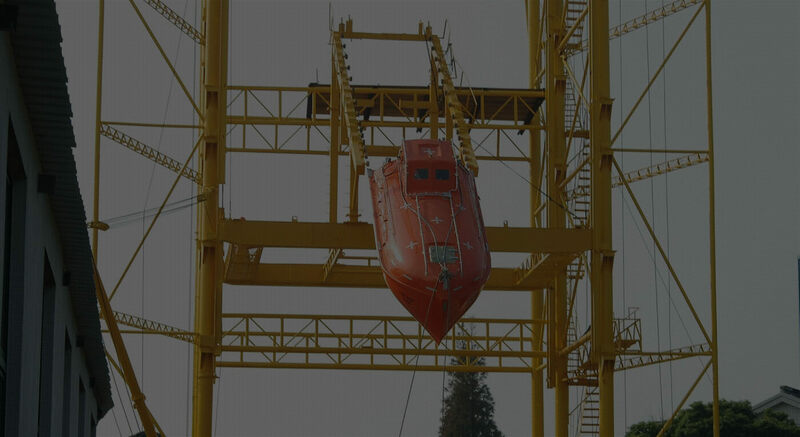 ACEBI, since 40 years, is designing, developing and supplying davits, launching and recovery systems, lifeboats and rescue boats, cranes, deck and access equipment. 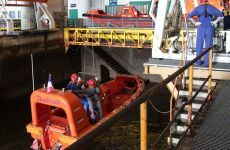 ACEBI is well known all over the world by owners and shipyards for the quality and the reliability of its standard equipment, but also for its capacity to create and develop custom made solutions. 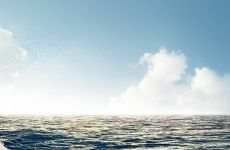 The company is active in six strategic divisions: Navy, Offshore platforms, Mega yacht, Merchant ships, Cruise-liners and Ferries, Service and After Sales. 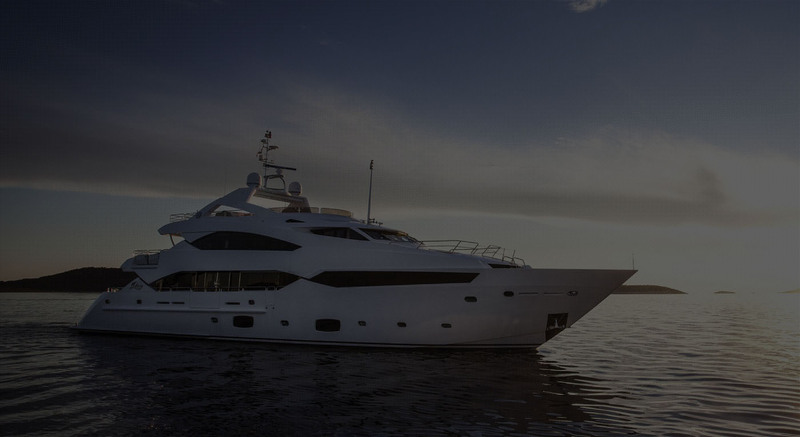 You will get from ACEBI the best experience in davits supplying: we are designing, producing and installing all types of davits. Aenean sit amet nulla ut urna placerat aliquet. Morbi vestibulum nisi arcu, et tristique tortor molestie non. Mauris efficitur eros ante. Suspendisse ut efficitur arcu. Our solutions have to evacuate people in emergency situations under most probably very bad conditions. It is not easy to receive certificates for this type of equipment and we are proud to say that in our history all our products were approved by the required classification societies. ACEBI has been approved ISO 9001:2008 by Lloyd’s Register Quality Assurance.